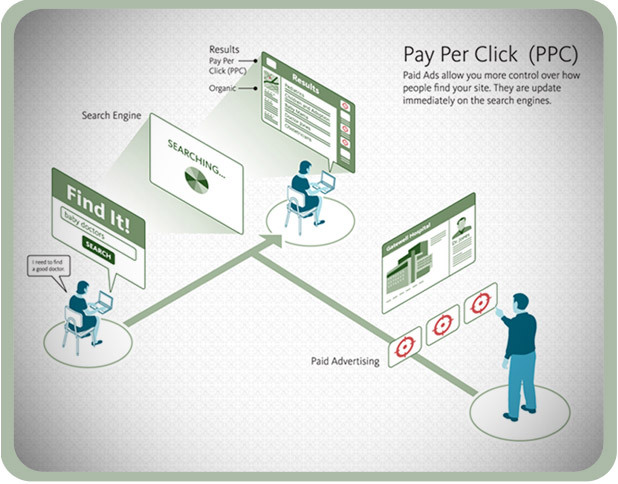 Paid Search (PPC) is a type of search engine marketing that refers to buying your position on the search engine results pages (like on Google and Bing) and on social media platforms (like Facebook). Paid Search Engine Marketing campaigns allow your company to purchase text listings and keyword-specific coverage in search engines, and then pay only for the traffic that clicks through to your website. These campaigns are excellent for generating online traffic, leads, and sales sources when managed professionally. tSunela guarantees the creation of unique ad copy for each keyword group written by a copywriter with expertise in writing for an online audience. This helps to increase your click-through-rate and the number of qualified sales leads generated by your PPC campaign. Our team of analysts continuously manages your PPC bids with the most up-to-date bid management tools to ensure your PPC search engine rank is maintained and that you achieve the best return on your investment. Sound good? Contact us for more information.